MIN. RENTAL OF 6 MONTHS. 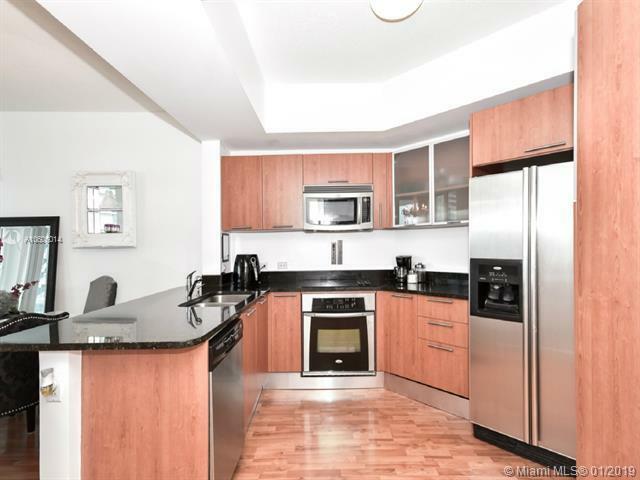 This spacious 1 bed 1.5 Bath is a MUST SEE! 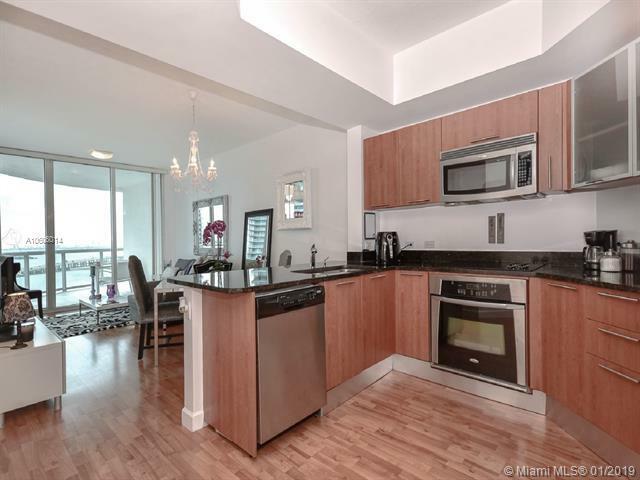 With stunning views of Miami Beach's skyline, the bay and the city, this charming unit features Ceramic tile & wood floors, a spacious open kitchen with SS appliances, newer bathrooms and two spacious balconies off the living room and the master suite. 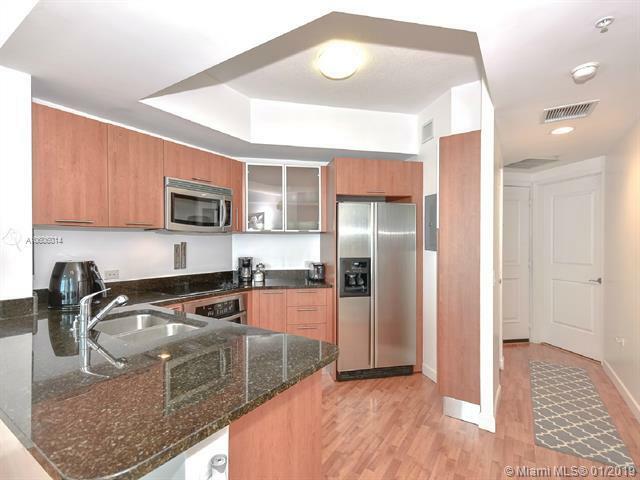 With lots of natural light coming in, great closet space and washer & dryer in-unit, this is the perfect place to call it a home. Building amenities include gym, steam room, 24-hour security and a resort style pool. 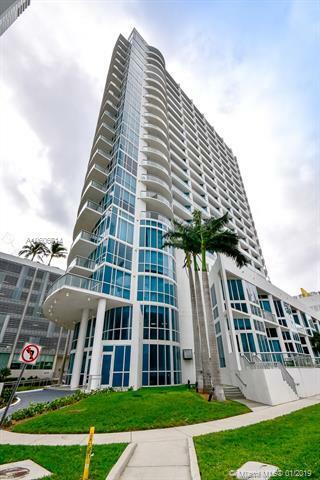 Conveniently located in Edgewater and within walking distance to local restaurants, shops, Margaret Pace Park, The Adrienne Arsht Center for the Performing Arts and within a 10 min drive to Wynwood and Miami Beach. Rent incl. water, internet and basic cable.